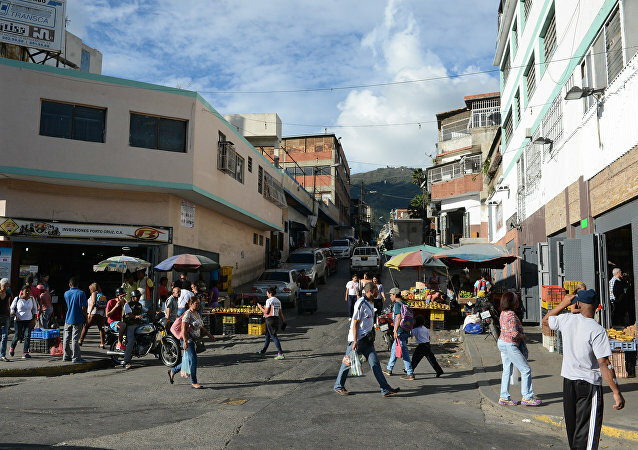 If you think that the only things Venezuela is witnessing are empty supermarkets, violence and anti-government protests, these two foreigners’ first-hand experience may make you think otherwise. Earlier, Moroccan Foreign Minister Nasser Bourita said that Rabat rejects Brussels’ plan to build asylum centres in North Africa. At the moment, most migrants reportedly live in a makeshift camp on a soccer field near a busy bus station in the city of Casablanca. Witnesses have said that a combat helicopter of the US-led coalition fired on a car transporting wounded people in the western Iraqi province of Anbar, claiming the lives of several police officers and civilians.